The Lady Titans celebrated senior night with a 5-1 victory over the Hunter Wolverines. The win solidifies a 3rd place finish in region 2 standings and sets up a state playoff game at Weber on Tuesday. Scoring goals in the game for the Titans was Kylie Harris, Maddi Wilcox, Anne Peterson, Kenedee Arigot, and Myka Bouwhius. The coaching staff would like to thank our amazing seniors. We all came into a new era of Syracuse Soccer with new coaches, a new system, and and #greaterexpectations. 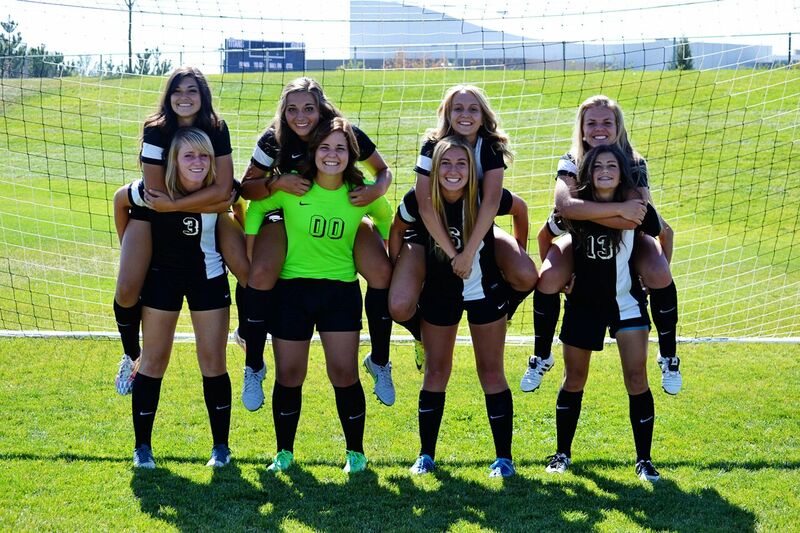 The 8 seniors have worked so hard in the weight room, classroom, and on the pitch. They are all amazing young women that should hold their heads high. They will be missed when it’s all over, but first their chance to be part of the state playoffs for only the second time in school history. The lady Titans bounced back from an 0-5 loss against nationally ranked Davis, to defeat the Granger Lancers 8-0. Senior Maddi Wilcox had a great performance, setting up her teammates all night with 4 assists. Also getting in on the assists was Anne Peterson, Jessica Jude, Taya Tobler, and Myka Bouwhius. Putting the ball in the net for the Titans was Anne Peterson (3′, 26′), Kylie Harris (14′, 32′), Kylie Johnson (6′), Kyra Tolbert (24′), Natalie Shupe (58′), and Priscilla Meza (76′). Unfortunately for the Titans, Taya Tobler was injured late in the game and may miss the rest of the season. We wish her the best in her recovery as she looks forward to being healthy for the upcoming basketball season. The Titans will finish up the regular season with senior night on Thursday against the Hunter Wolverines at Titan Field. The 5A state playoffs begin next Tuesday. The Titans will need to defeat the Wolverines and wait for results from the Davis/Layton game to hopefully go in as a 3 seed against Weber next Tuesday. A Titan loss or a Layton win/tie would send the Titans to #2 ranked Fremont for the 1st round of the playoffs. Check out your Seniors bios above! 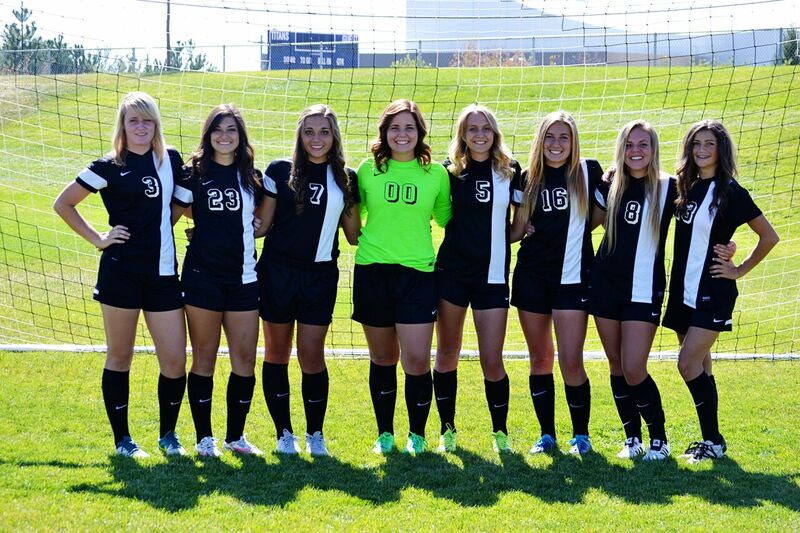 Come support them tomorrow at Senior night as we take on Hunter at Titan Field 3:30 pm.